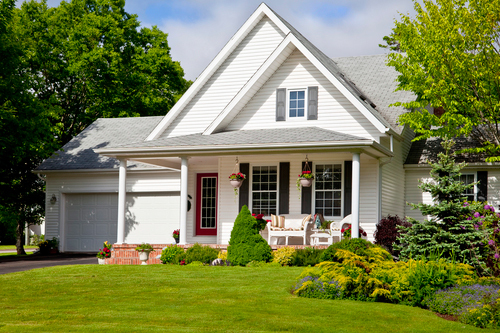 Full-service real estate brokerage and general contracting services. We focus on getting our demanding customers exactly what they want. We can help with any property related need. Stetten Realty Inc. – Buy it. Sell it. Build it. We use StettenRealty.com to manage customer relationships, share photos of projects, cooperate with sub-contractors, work with prospective tenants, and much more. We do not offer any “Search For Listings Here” functionality. There will always be a better website or application for that. 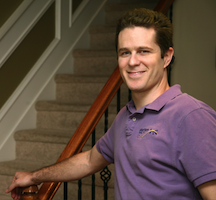 Adam Stetten moved to Raleigh in 2001 and got started in real-estate and green building in 2005. Over the years Adam has become an expert in Residential Durability, Energy Efficiency and Indoor Air Quality. Each building is a complex system of intertwined parts. Achieving “High-Performance” is difficult and extremely important. Adam and his network of pros can get you what you want and need.